Copy Machine Repair Tacoma | Laser Printer Repair Tacoma | Copier Maintenance Tacoma - Copier Maintenance Technology, Inc.
At Copier Maintenance Technology, Inc., we take care to provide our customers high quality services personalized for their unique needs. We provide service, sales and support for state-of-the-art office equipment. 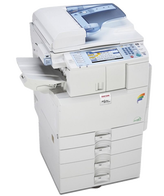 We provide service for a wide spectrum of copy machines, laser printers, laser faxes and laser multi-function machines. 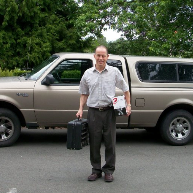 Our service extends throughout Pierce, South King and Kitsap counties. Some smaller machines can be brought into our shop for repair. Please call for an appointment. Our Copy Kits include everything except paper and staples. We offer coverage from as little as 10,000 copies per year up to 250,000. 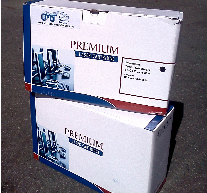 We offer a variety of color Copy Kits to suit your needs. These can be billed yearly, quarterly or monthly. If we don't stock it, we'll find it for you! We'll gladly pick up your used cartridges for free recycling!